3. Serenity Park, Tamarind Road, 3+Utility, 1313 sq. ft, $2900 - $3,000. 3 units. Some expats use these houses as "home offices" privately. It is not possible to list every unit for rent/sale. Some expired listings may be available for rent now. 2.2 Black and white bungalow listings at: Black & white bungalows. Some units may be available. 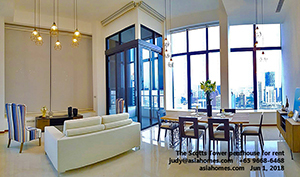 judy@asiahomes.com Tel/sms: +65 9668-6468. Joint-venture in hotel, serviced apartments and horse-racing clubs in Myanmar. 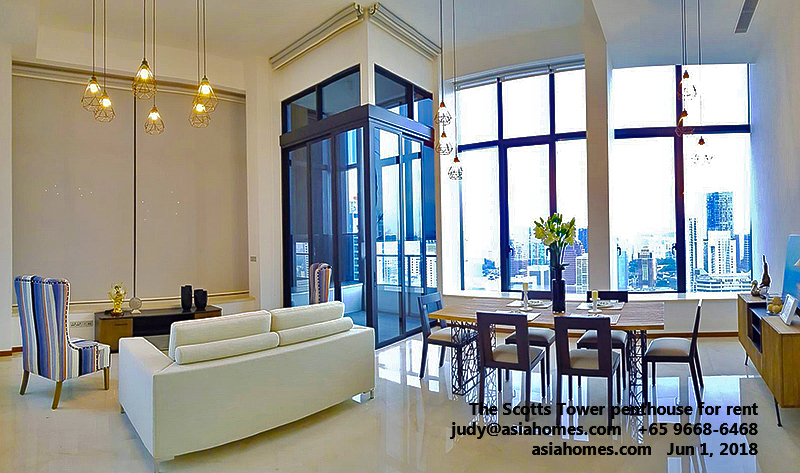 Contact judy@asiahomes.com Tel/sms: +65 9668-6468. 1. We provide a convenient and free service to expatriates and their office people and foreigners looking for Singapore rentals/investments or short-leases. Such people don't have time to do the negotiations and phone calls and use our services. Please do not abuse this service if you intend to seek your own rental property. 2. We provide rental management services for homes purchased by foreigners and for absentee landlord Singaporeans based overseas. 3. We help foreigners and locals to buy condos and other residences in Singapore. We are NOT able to update daily as many properties are rented out/sold out fast. For more info.